We P.G. 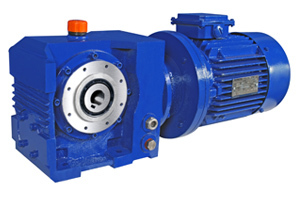 Drive are Manufacturers, Exporters & Leading Suppliers of Heliworm Gearboxes Located in Mumbai, India. P.G.Drive offers Heliworm geared motors with hollow and solid shaft output configuration. The design offered is compact and highly efficient to attain low speed. Output shaft is placed at right angle, in order to motor shaft or input shaft. The gearbox is provided with two mounting faces that are at right angle to each other & with identical mounting dimensions. The first stage reduction is achieved by helical gears, which is followed by worm gear reduction. We offer our Heliworm geared motors with output shaft at both ends. 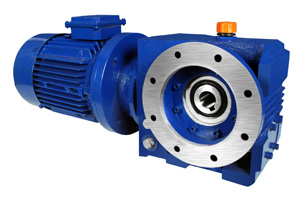 The Heliworm gear reducers are offered in foot, flange and direct face mounted configuration.